Imagine no longer needing your contacts or glasses. Wouldn’t that change your life? It certainly changed Michael Wise’s. 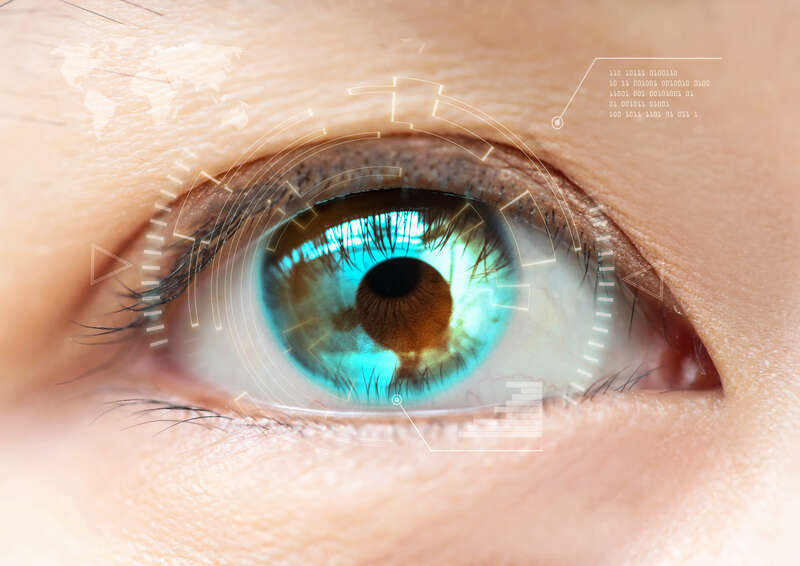 South Georgia / North Florida Eye Partners offers the latest iLASIK technology, and our physicians are top-notch. Michael’s experience is a great example of how this incredible surgery can literally change everything. 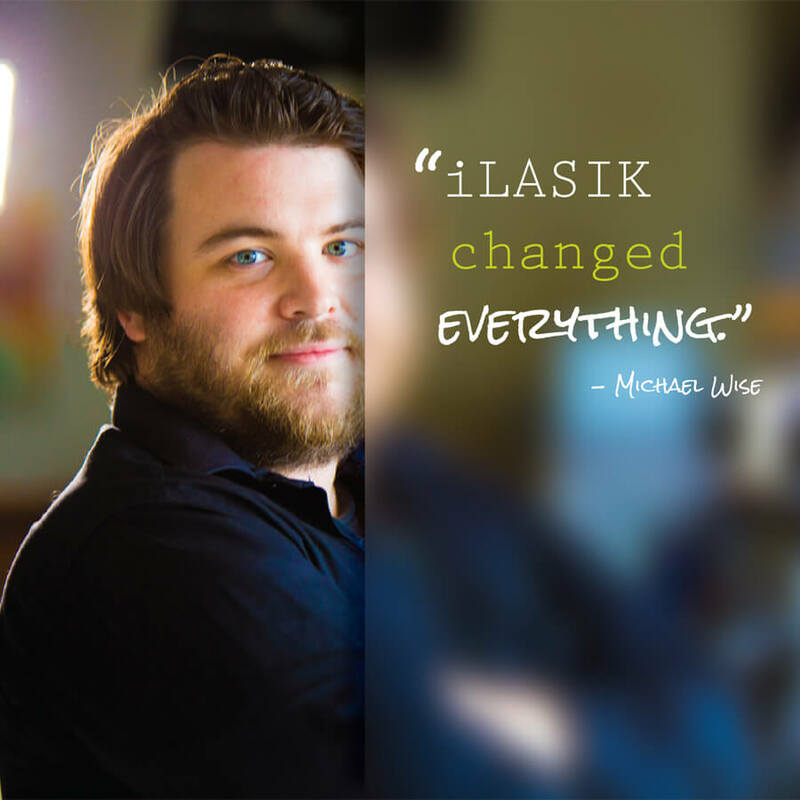 Before iLASIK surgery, Michael couldn’t even distinguish facial features without his glasses or contacts. As a video director and editor, this was a real hindrance on his day-to-day job. As he puts it, “before iLASIK, my vision was pretty bad.” Watch his video below to see how iLASIK made such a difference. Dr. Scott Petermann, Dr. Wes Ross and Dr. Garrett Webster with Eye Partners perform iLASIK surgery in our Valdosta location at our state-of-the-art surgery center (which has all the bells and whistles – we invite you to call to set up a tour!). 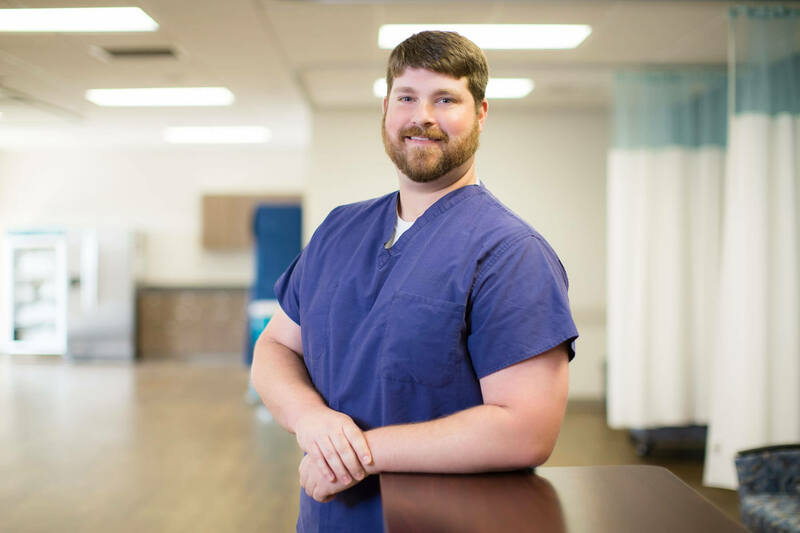 Consultations and post-operative care is available in all of our locations: Tifton, Valdosta, Douglas, Moultrie and Madison, FL. We are happy to answer any questions you might have in order to find out if you are a good candidate for the procedure. For patients who aren’t candidates for iLASIK, we offer PRK. Call us to make an appointment – this could be your moment!